Here's a closer look at everything that has happened since Josue Flores' brutal murder in 2016. HOUSTON, Texas (KTRK) -- For the family of Josue Flores, it must feel like a devastating case of déja vu. Charges were dropped against a second suspect accused of killing the 11-year-old boy as he walked home from school last May. Josue Flores had so much life ahead of him. His family said he loved science and math, and was a good student at Marshall Middle School. While walking home from school on a Tuesday, he was stabbed to death by an unknown man. Witnesses said Josue could be heard screaming, "Don't kill me, please!" 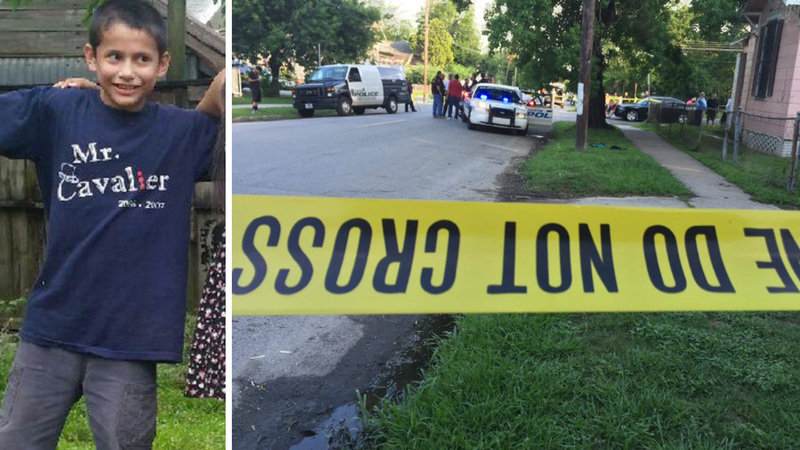 Police are searching for the man they believe fatally stabbed an 11-year-old boy walking home from school in north Houston. U.S. Marshals arrested Che Calhoun, who police said could be connected to the Flores murder because of a wallet they found at the scene. METRO police later said Calhoun was involved in a fight on the light rail line, and was even hit by an officer's Taser during that incident. Calhoun was able to get away from officers, METRO said. Charges were dropped against Calhoun after his alibi checked out, HPD said. That night, Calhoun was released from Harris County Jail to his loved ones. Meanwhile, across town, a candlelight vigil was held to remember the 11-year-old. A reward was increased to $15,000 for tips in the case. Josue Flores' family, neighbors react to dropped murder charge. Calhoun broke his silence in an interview with ABC13. He explained that he only learned he was being sought by police while reading a news story about the Flores case. He said that prompted him to turn himself in. "I just hope that the family really finds justice," Calhoun said. A wake was held for Josue Flores in north Houston. Mayor Sylvester Turner pleaded for tips in the Flores case, the same day his family and friends gathered for his funeral. Josue Flores was buried at Historic Hollywood Cemetery on North Main after a funeral at Holy Name Catholic Church in Houston. "If there's any person sitting in their home or in their apartment and you know something, and you still are not providing that information, shame on you," Turner said. HPD announced Andre Jackson was arrested at a Salvation Army shelter, and charged in Josue's murder. 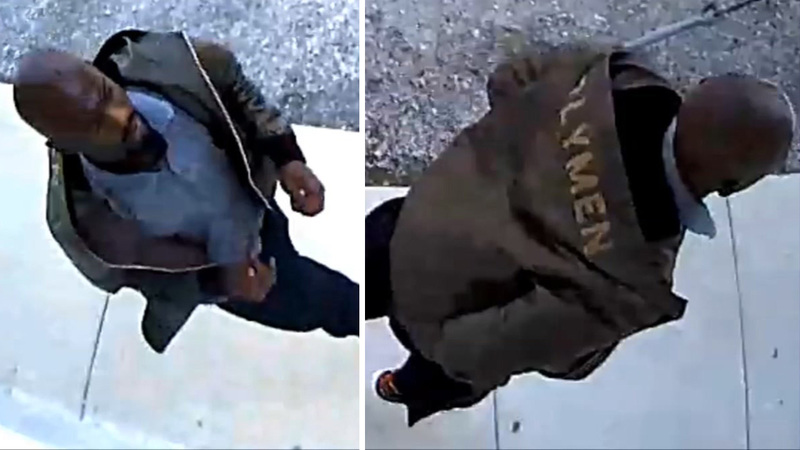 Investigators said Jackson had a jacket like the one seen on a suspect who appeared in a surveillance video released to the public. 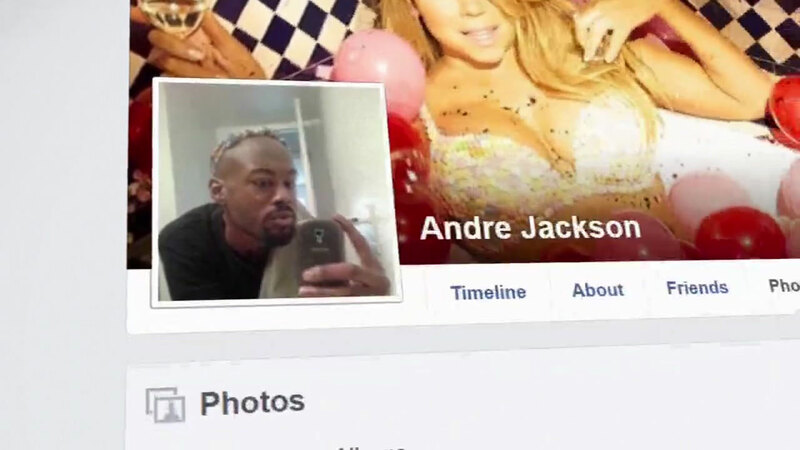 A review of Jackson's social media posts showed he was a troubled man. Meanwhile, investigators revealed Flores was stabbed 20 times by his attacker. Andre Jackson was visibly shaking when he went before a Houston judge on Monday. The Northside community held a memorial to remember Josue on the one-year anniversary of his death. More than a year after being charged in Flores' murder, the Harris County District Attorney's Office said charges would be dropped against Jackson. Prosecutors said DNA evidence was "at best inconclusive" and "in some ways exclude" Jackson as a suspect.